Saturday, February 23 2019. 1:00pm - 5:30pm. Gates close at 5:00pm, last drink served is 5:30pm.All patrons must be vacated from the property by 5:45pm.  Where is Hopwired being held? At the Croatian Cultural Center.The address is 3250 Commercial Dr, Vancouver BC, Canada. Which bus do I take to get there? We suggest for the most efficient route planner to use Translink's Trip Planner or take a nice ten minute walk, south of the Commercial-Broadway skytrain, on Commercial Drive. There's parking available but we prefer it be used by our brewer and roasters vendors for unloading and loading their vehicles. Transit isn't far and we really prefer that you take it. West Craft, an independent craft beverage brand promotion consultation business. We're a husband & wife duo that love craft beer and third wave coffee. There is one ATMs on-site. Tokens will be available for purchase by credit card, and most of the food trucks will be able to accept credit cards or cash. Bring cash. Your health and safety is our priority!St John Ambulance will be on-site near the entrance to the festival. Will there be coat check? Yes there will be and all proceeds will be donated to Good Night Out. We're sorry but all ticket sales are final. If you're unable to attend, we will accept tickets that have been transferred. This is typical for all tasting festivals. Can I bring my kids? My cat? My parakeet? This is a licensed 19+ event, and we do not allow any kids or pets. Are there in & out privileges? Yes. Your wristband allows you to come and go as you please. Your wristband must be on you at all times and must be on your wrist to get back in. What do I do if I lose or break my glass? There will be a limited amount of glasses available for purchase at the Hopwired token/donut/merchandise booth. What if I get hurt from a hot beverage? Hopwired, Hopwired's Vendors and Sponsors, West Craft and the Croatian Cultural Center hold no responsibility if any patron gets burned from heated liquid or steam. Please use discretion when around, handling, and consuming anything heated. Can we be in your promo photos? Can we not? Early-bird General Admission tickets start at $65.00. Ticket sales begin Saturday, September 08 2018. All ticket sales are final. Tickets are transferable to people who are 19+. Promotional codes are available through our mailing list and through our vendor's social media. Yes, please bring your Universe.com ticket as a printout, or a PDF. We will be scanning your ticket for entry, you will not be granted entry without your ticket. How much are additional tokens? No tokens! Beers and coffees are on us and included with your ticket! We have told the Vancouver Police Department and the Liquor Inspector that there will be no tickets available at the door. Please plan ahead. Last year we sold-out and did not have tickets before the event. What's a good couple of coffees and beers without food? We will have an assortment of food trucks so you don't go hungry. No outside food or beverages will be permitted on site. We do allow sealed and empty water bottles, however we will have water on site from a local water company. We’ll have food trucks posted here once we’ve locked them in with a commitment. We want the same thing for ourselves but we can't afford that generosity. Please remember to bring cash and credit. You bet there will be! Donuts will start at $3.50 each or 2 for $6.00 and will be located at our ticket booth. We will have a coffee donut, an apple fritter, an earl grey donut, and a gluten-free donut. They're worth every penny. Will there be other non-coffee options? We're trying our best to lock in a single tea vendor - although with the spirit of the event we will likely not have any other options other than premium- thirst-quenching water from Element H20. We'll also have a booth of palate cleansers if you'd like a break from all of the great coffees and coffee beers. Will there be gluten-free options? - Tickets will not be refunded but are transferrable through the Universe website. - All beers and coffees pouring will be available to all ticket holders starting at 1:00pm until they sell out and/or by event day's end. - Each beer vendor booth and each coffee vendor booth reserve the right to hold back beers and coffee. - The festival makes no guarantee that any particular beer or brewery or coffee or coffee roaster will be pouring or available the entire festival. Some beers and coffees will sell out faster than others. - Your ticket does not guarantee any specific beer nor does it guarantee any specific coffee. This is typical for all tasting festivals. - Each entertainment feature reserve the right to show and to not show and control their duration of show time.